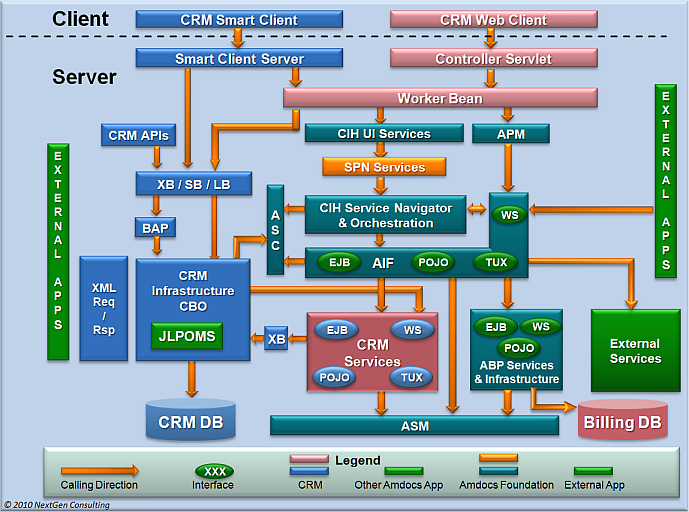 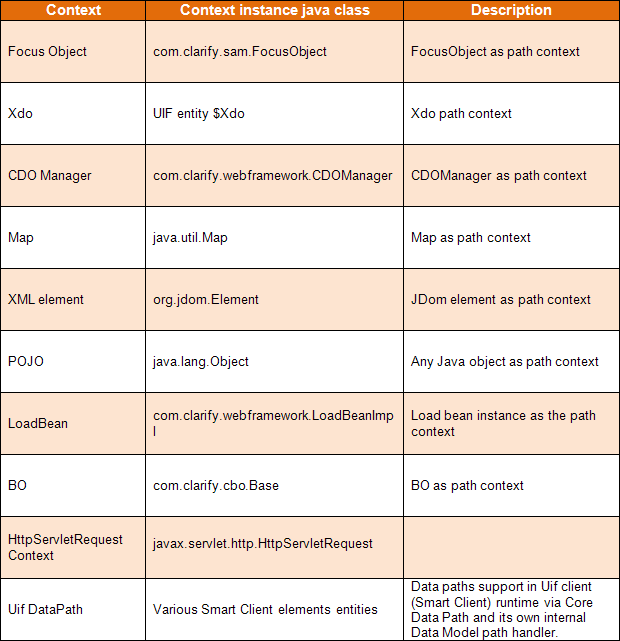 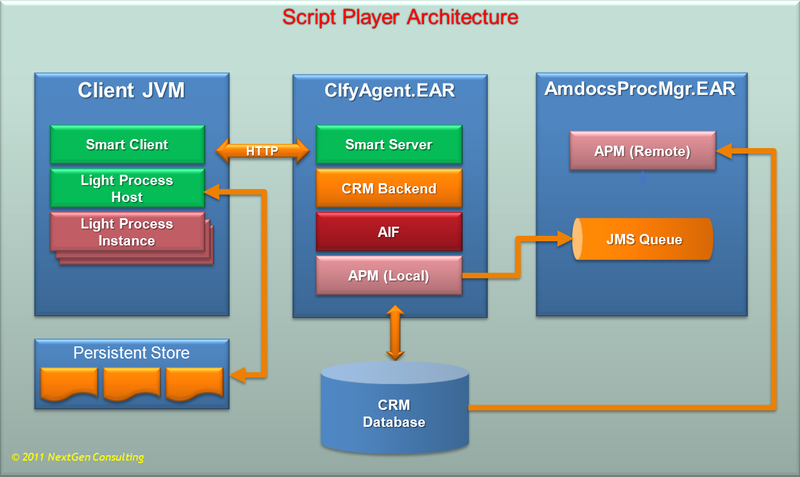 Amdocs Smart Client Framework (ASCF) provides a rich set of functionality to allow flexible and attractive UI. 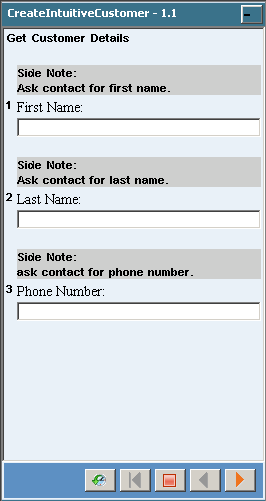 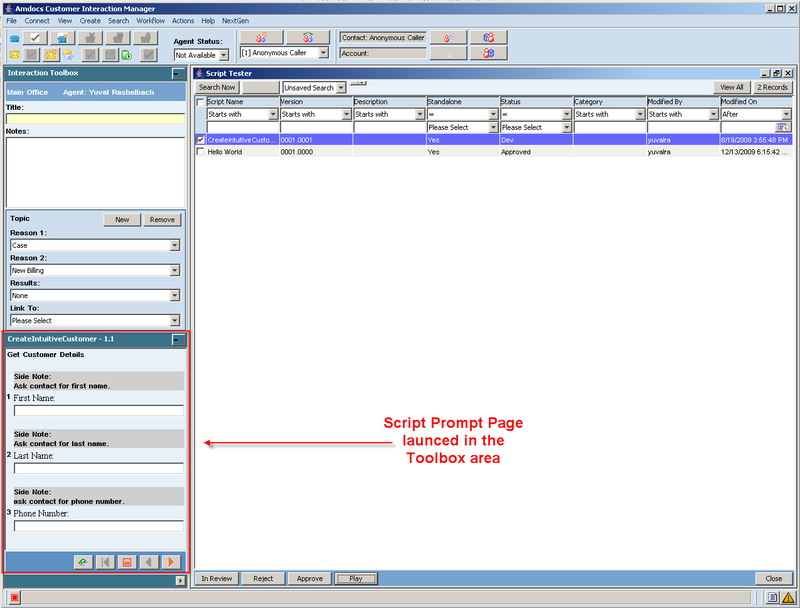 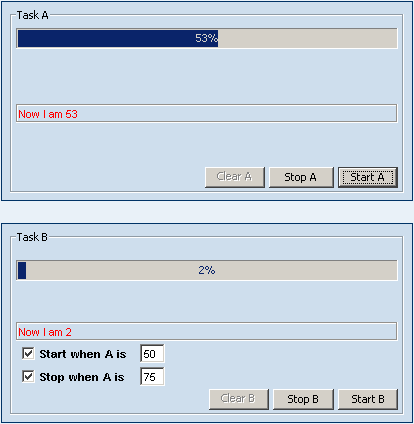 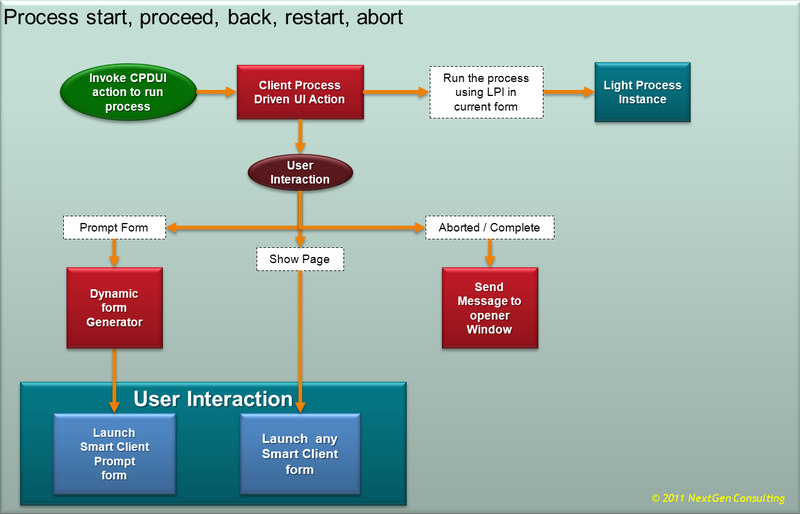 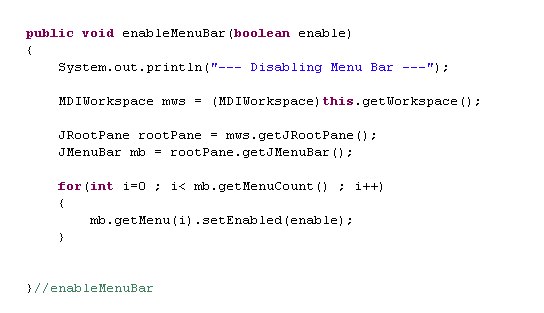 It is often required to allow the user select an option from a context pop-up menu. 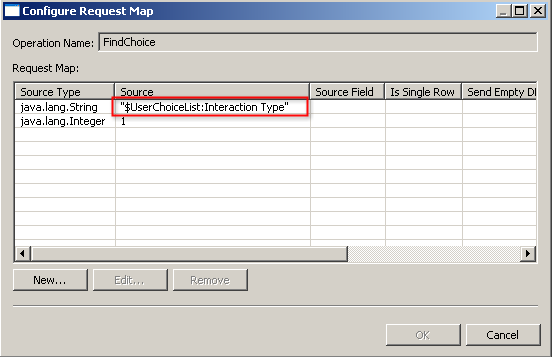 The context pop-up menu should be displayed when the user right clicks the grid. 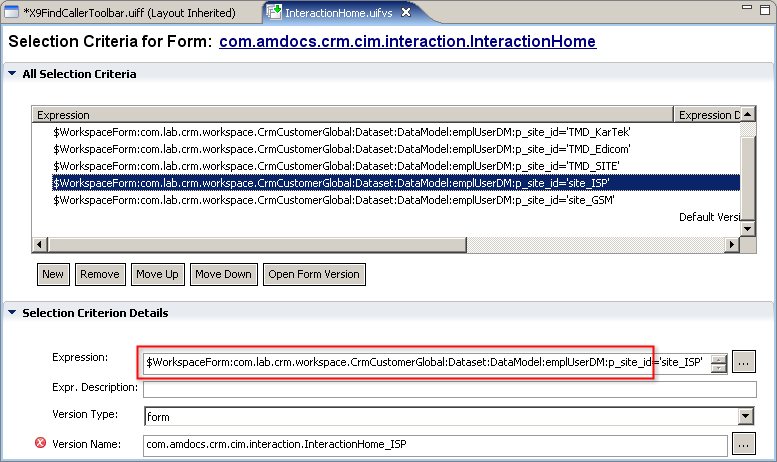 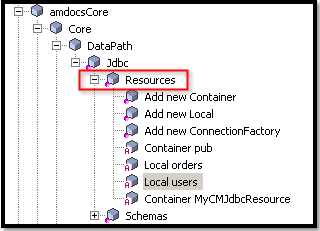 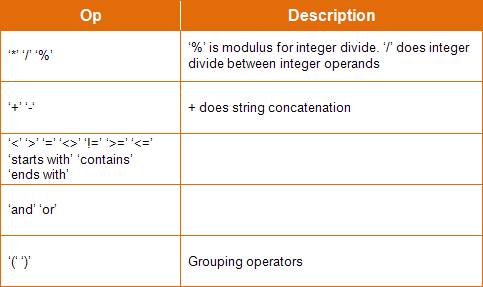 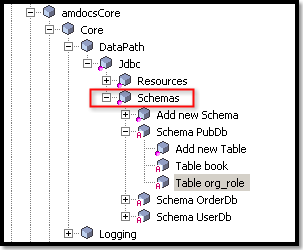 Unfortunately, as of Amdocs CRM release 7.5.2, this visual requirement is not directly supported. 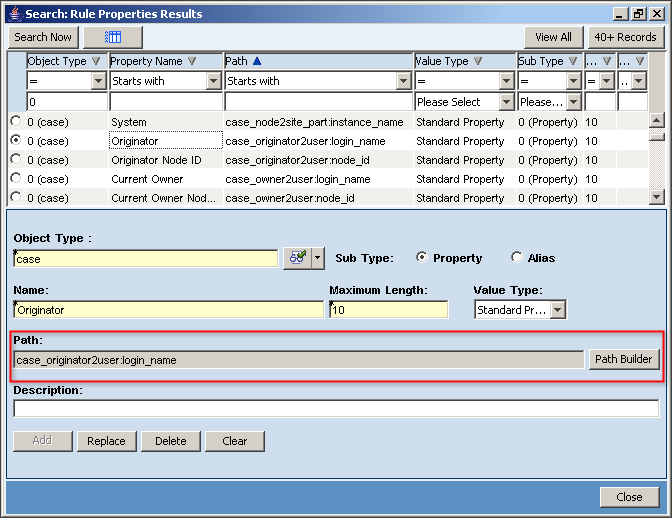 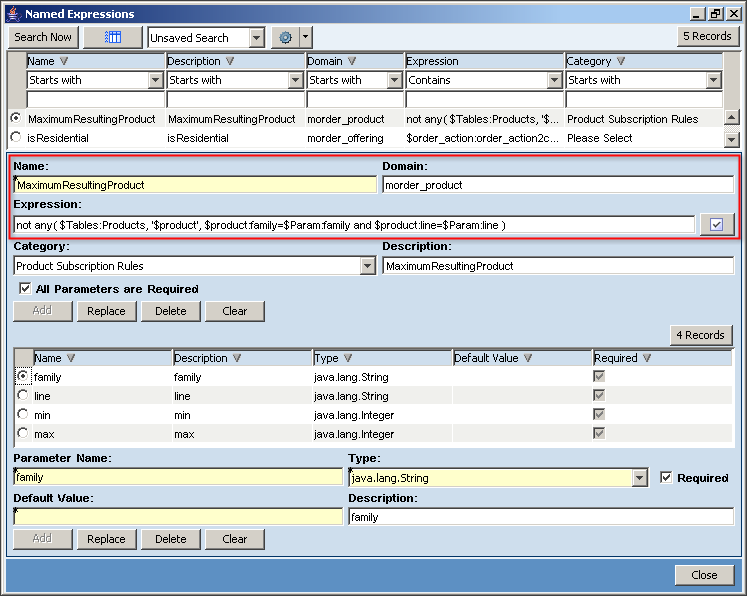 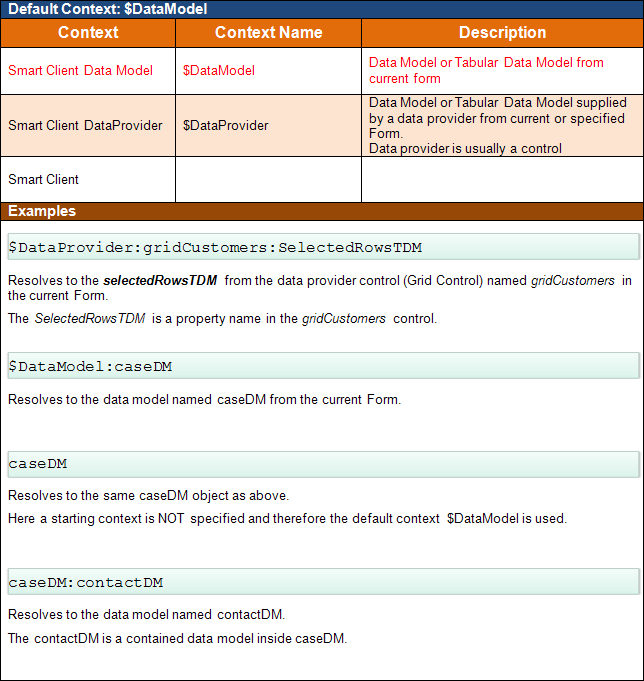 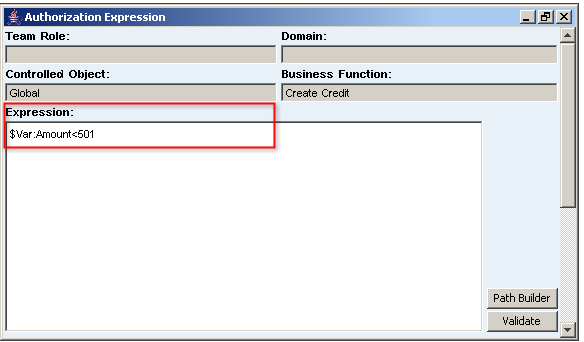 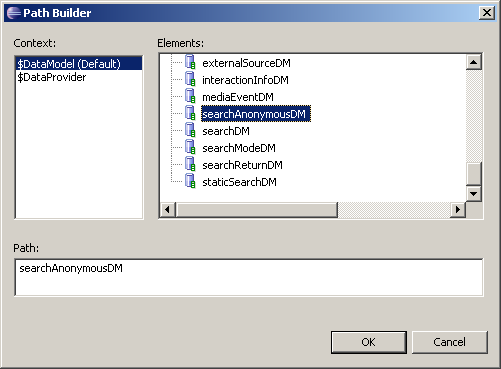 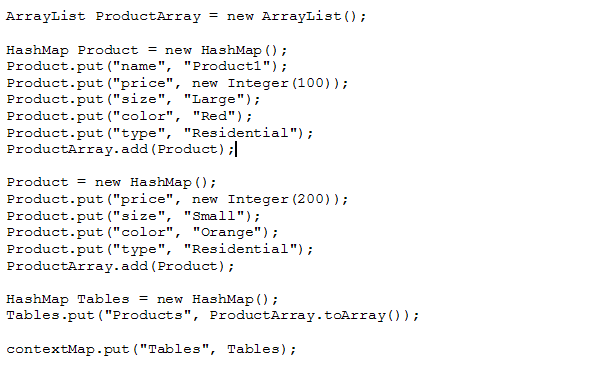 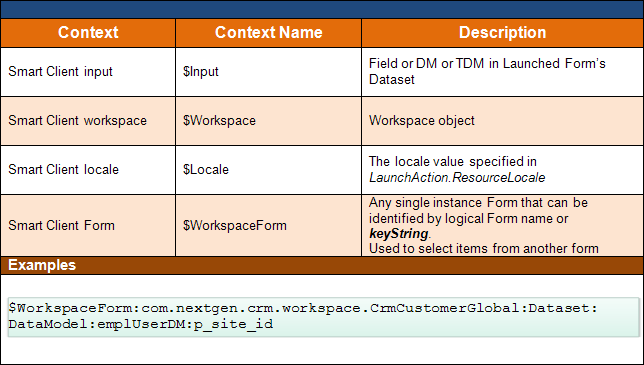 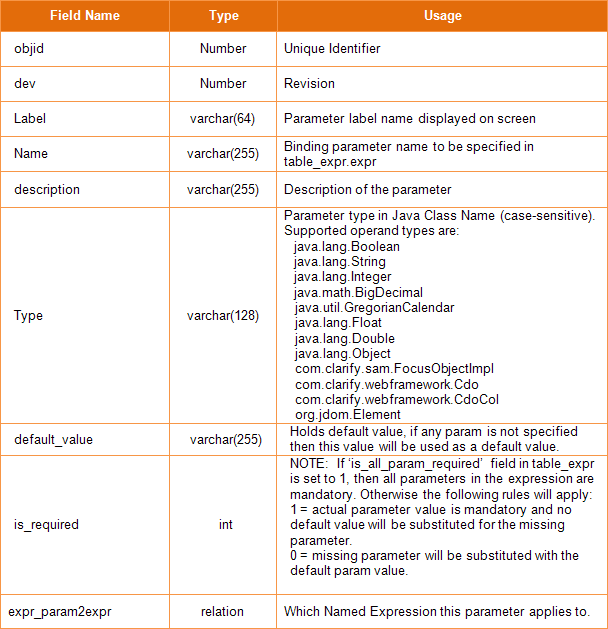 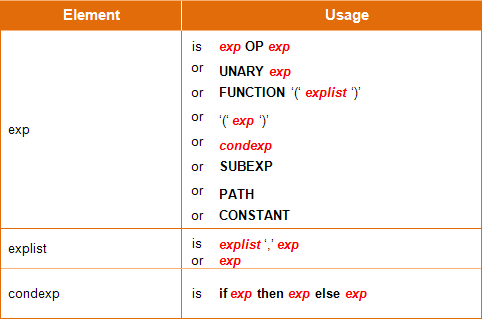 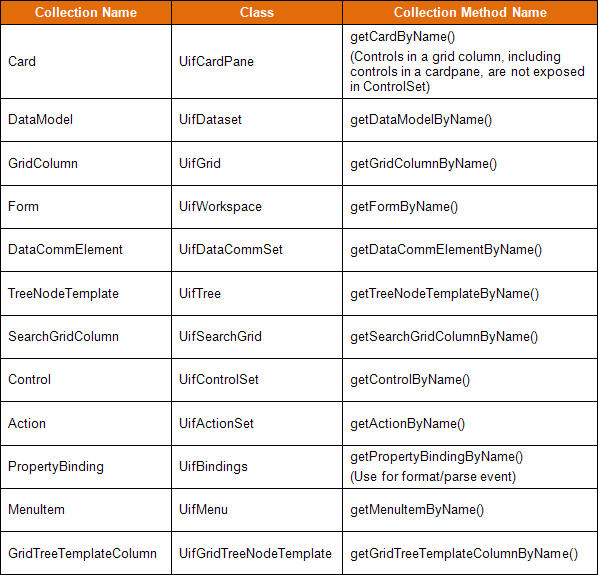 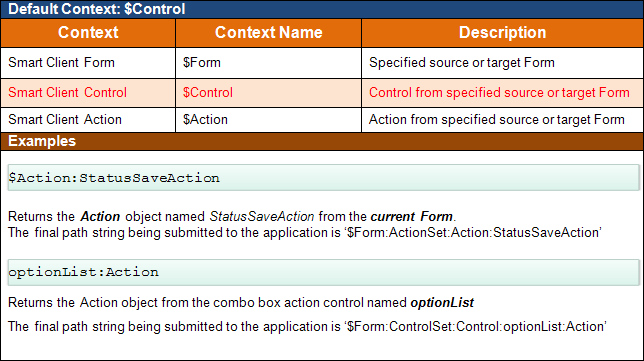 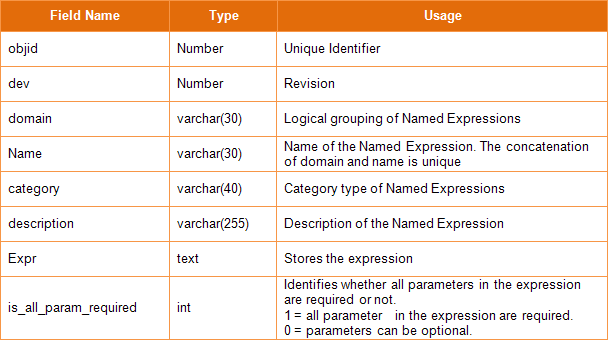 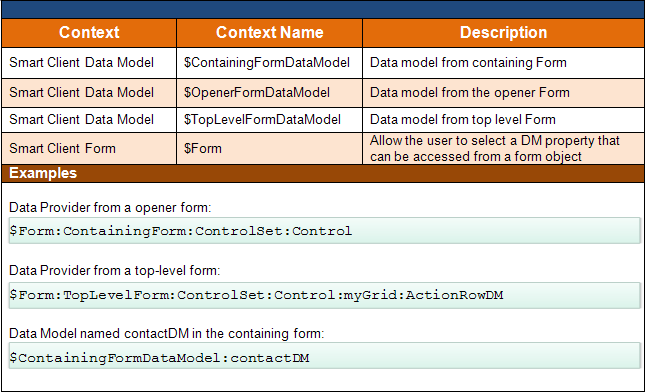 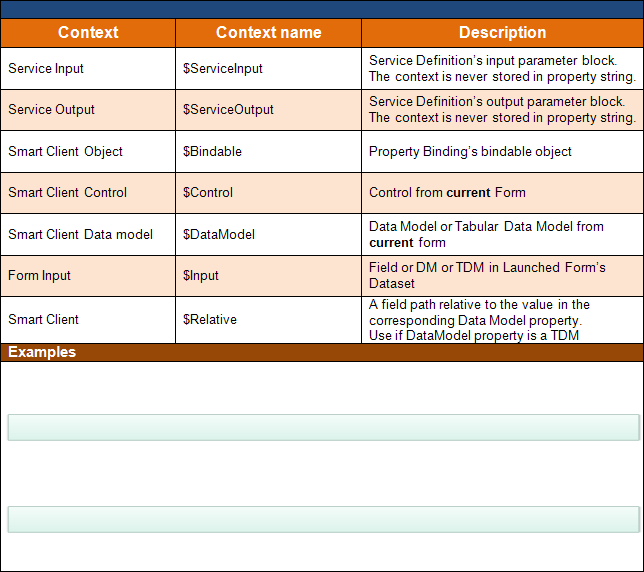 Look at Implement Context Menu in Data Grid to learn how to add this functionality.